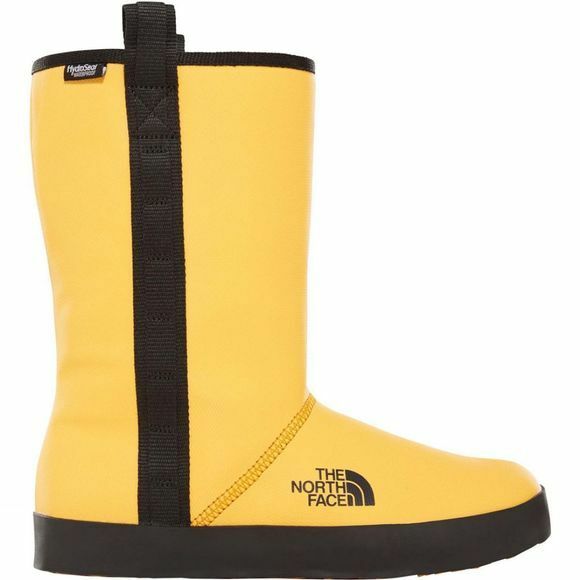 The Womens Base Camp Rain Boot Shorty from The North Face are inspired by our legendary Base Camp Duffel. 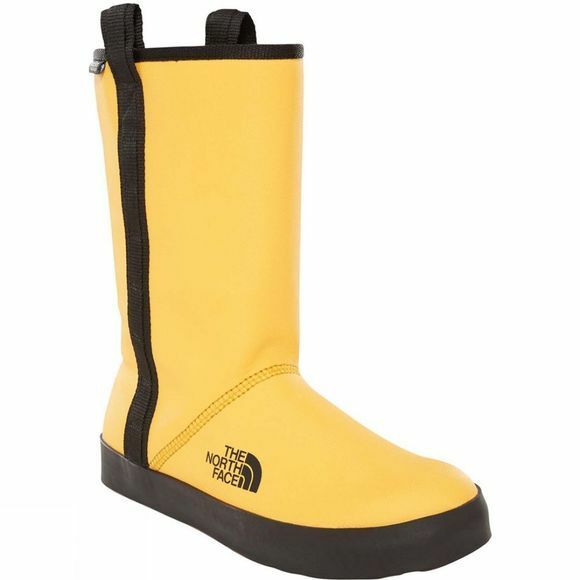 Our new waterproof rain boots are perfect for rainy day adventures and festivals. These shorter versions of our fun rubber boots are easy to get on and off and are cushioned for all-day comfort.